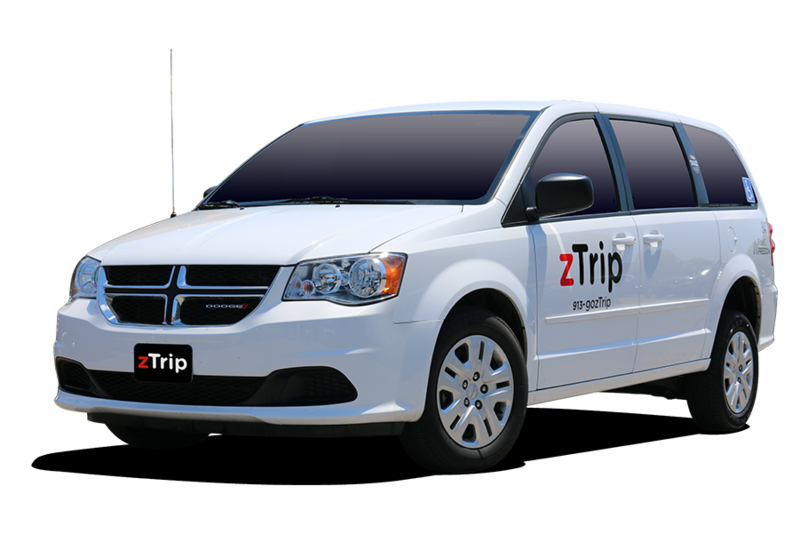 zTrip is proud to offer Wheel Chair Accessible Vehicles and qualified personnel to assist you with your transportation needs. Our mission is to serve the community by providing a safe and memorable ride experience. We believe that all members of the community should have the freedom of mobility. We pride ourselves on providing service to every member of the community regardless of your technological ability or mobility. We have wheelchair accessible vehicles and drivers that are trained on how to load and service those in the community with disabilities.